How about this start to March? We’ve already had two nor’easters to kick off the month and another may be around the corner. Everyone else seems to be doing it, so why not joint season pass programs for the ski and snowboard resorts in the Pacific Northwest? Crystal Mountain, Stevens Pass and Summit at Snoqualmie have come together for next season with the Cascadia Pass to give skiers and riders a break on day tickets at their partners’ resorts. With an unrestricted season pass in hand from one of the three Washington state resorts for 2017-2018, skiers and snowboarders can add on three days at each of the two other mountains for $199 – if purchased before May 31 – or $33 a day. Resorts across the Northwest are ramping up discounts on 2017-18 passes. 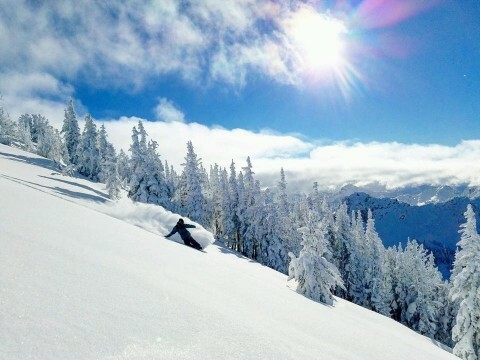 At Stevens Pass, the first layer of discounts has begun. A renewal costs $549, a new pass $599 for a limited amount. When the “first tier” of passes is sold out at Stevens Pass, the price goes up. Crystal Mountain and Snoqualmie have yet to put next season’s passes on sale. Three resorts in the Northwest link into the Colorado-based M.A.X. 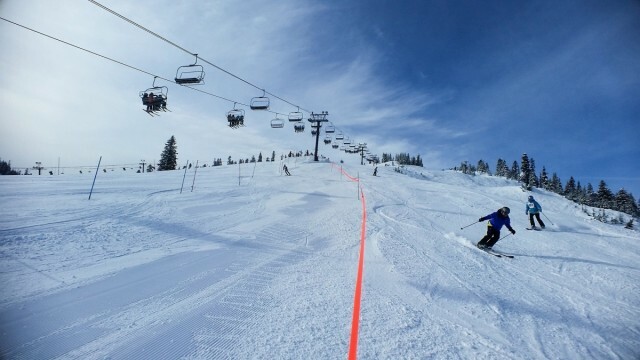 Pass, which offers five days of skiing and riding at 44 resorts around the country. Included are Mt. Bachelor, Crystal Mountain and Snoqualmie. Elsewhere in the region, early season deals are also on sale at Lookout Pass, Mount Spokane, 49 Degrees North and Silver Mountain. 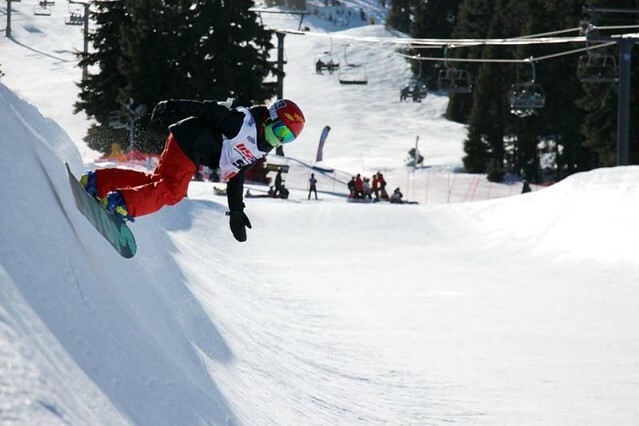 Many resorts along the West Coast are sweetening ticket and lodging deals to entice skiers and snowboarders into the mountains. 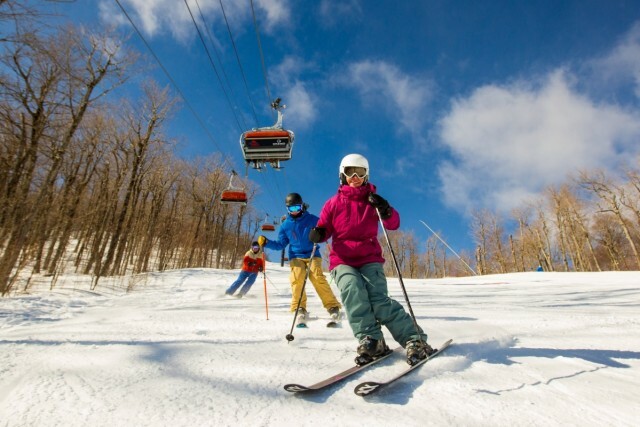 The deals are prompted by a winter season that hasn’t come close to even delivering an average snowfall.